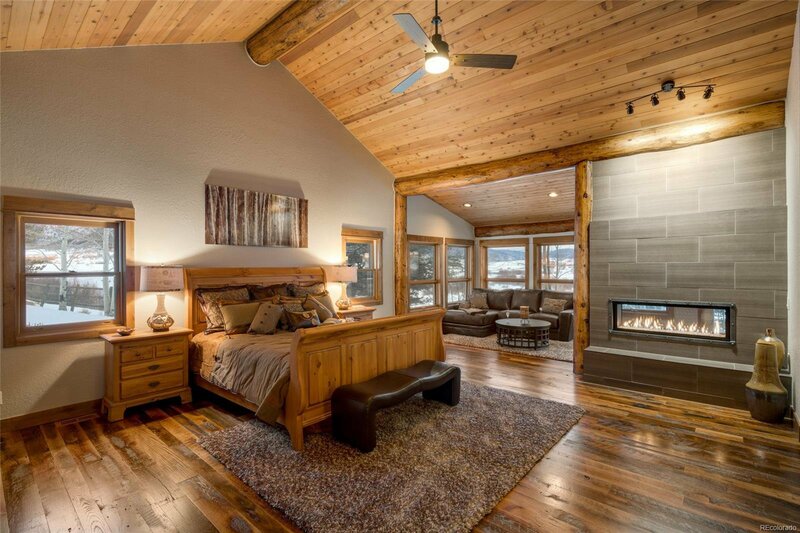 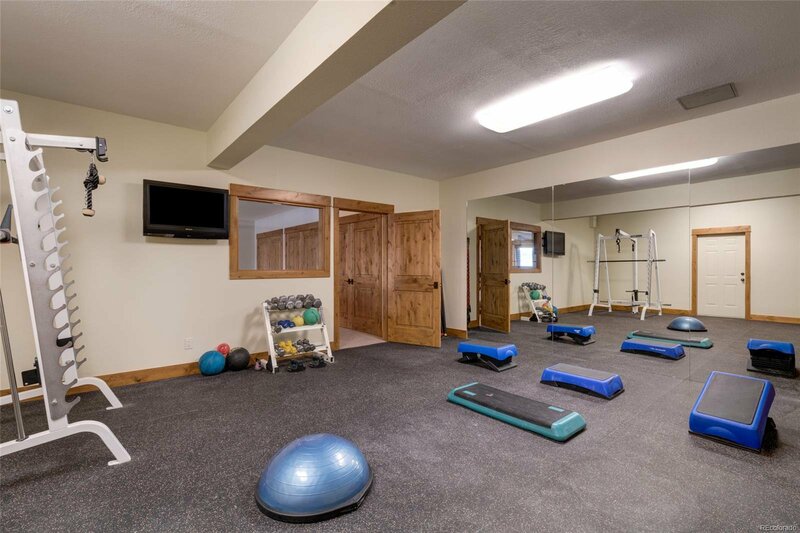 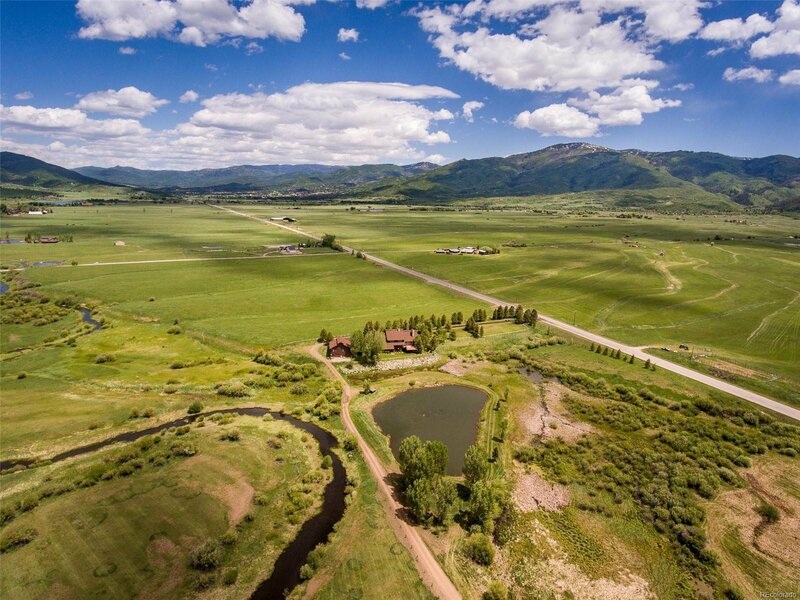 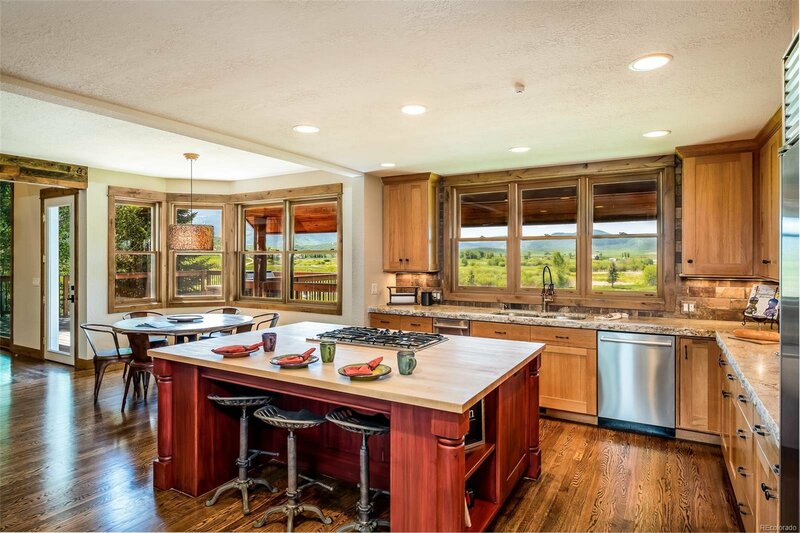 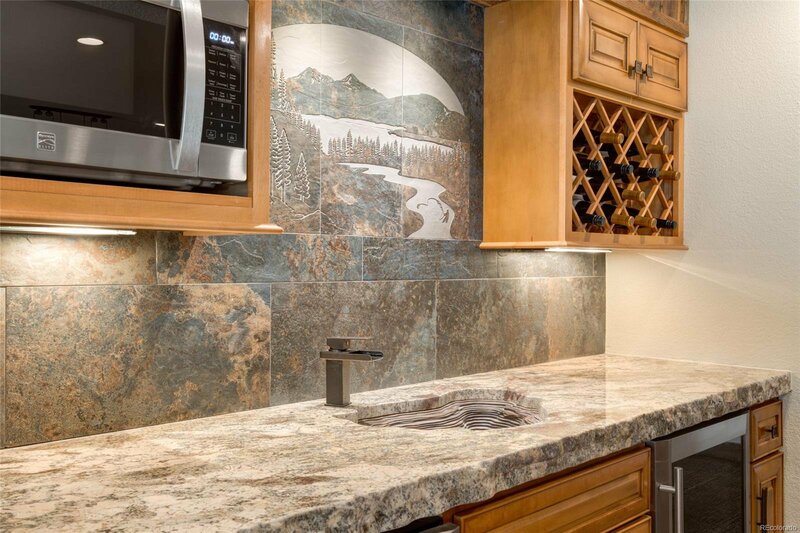 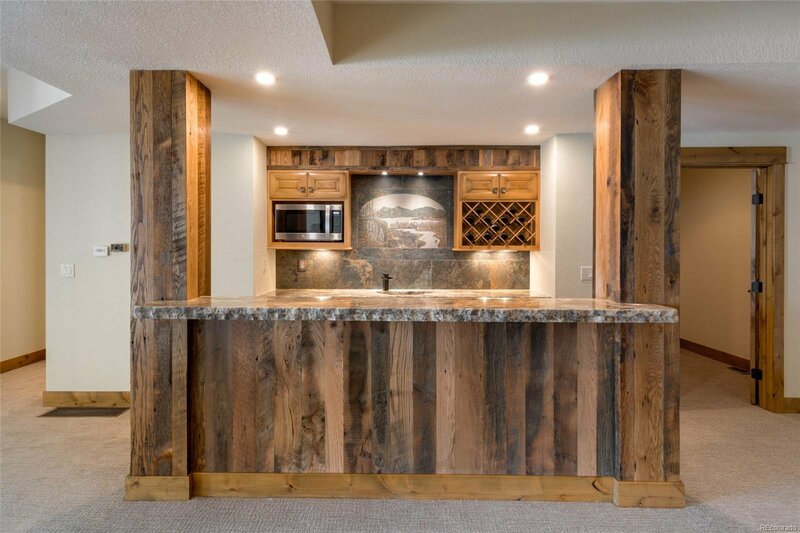 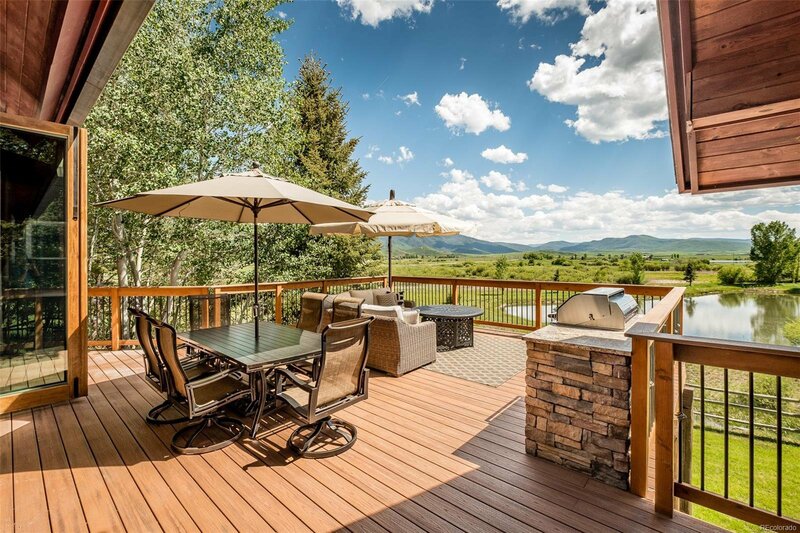 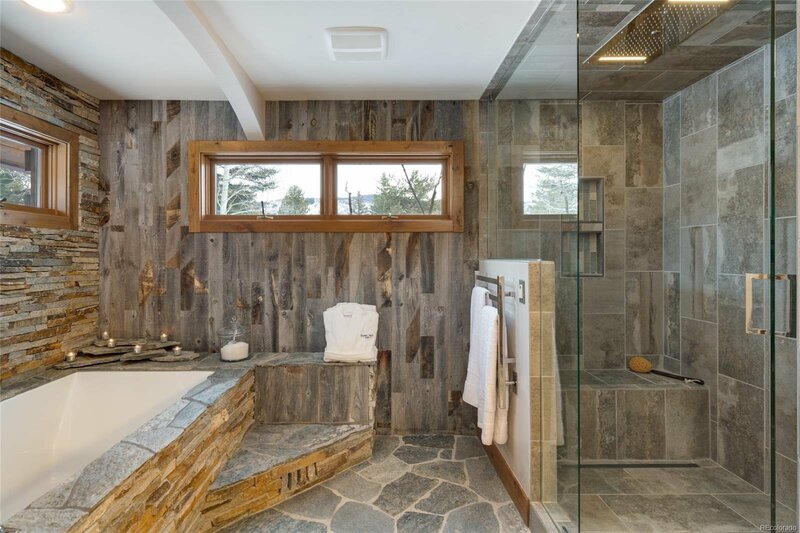 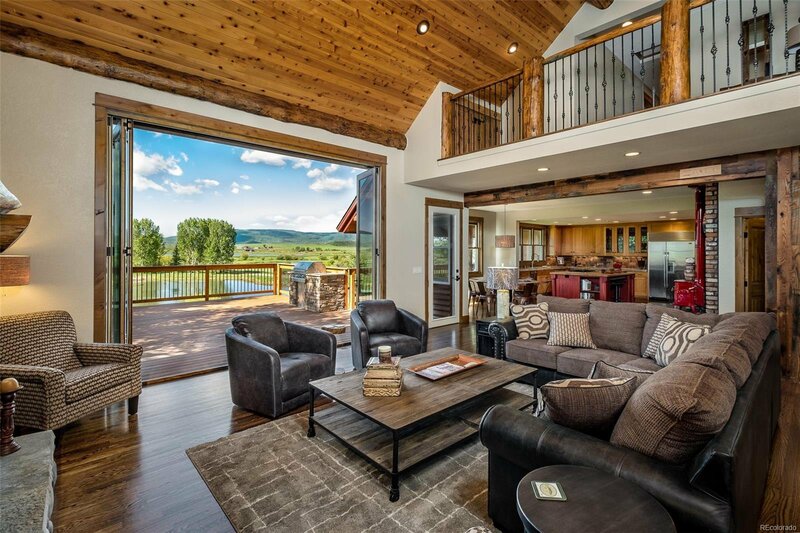 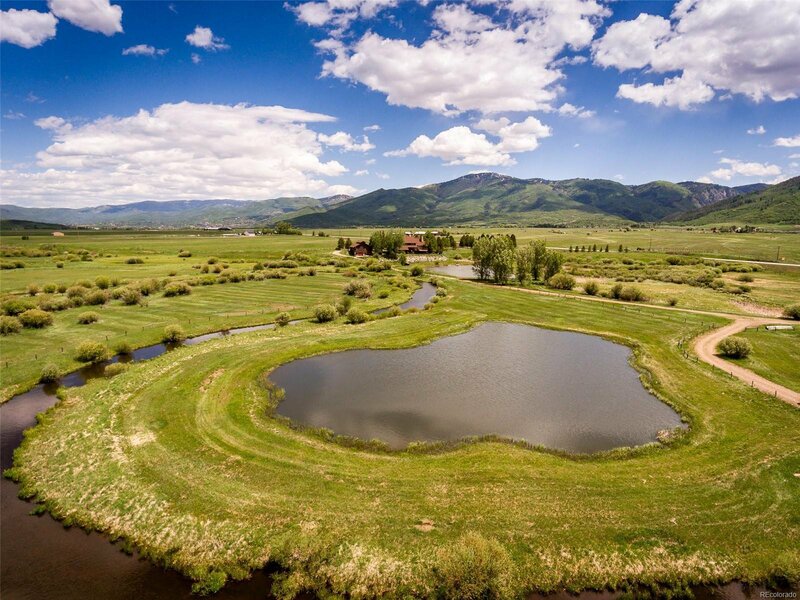 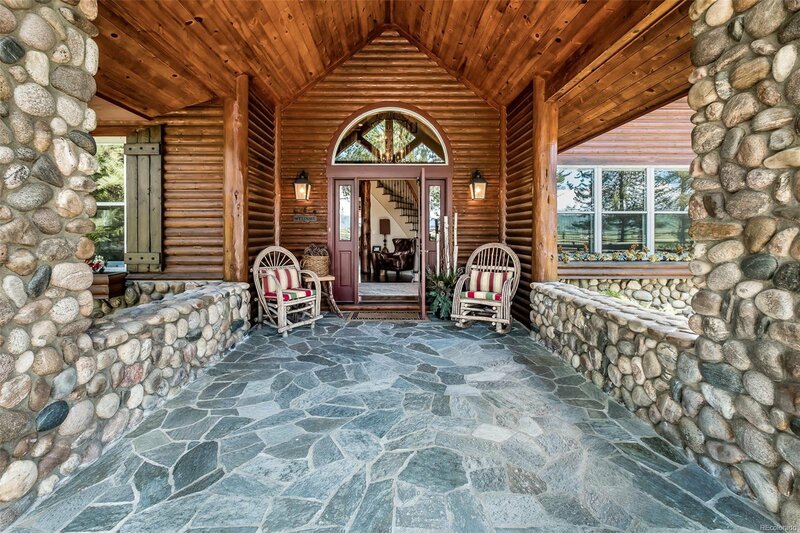 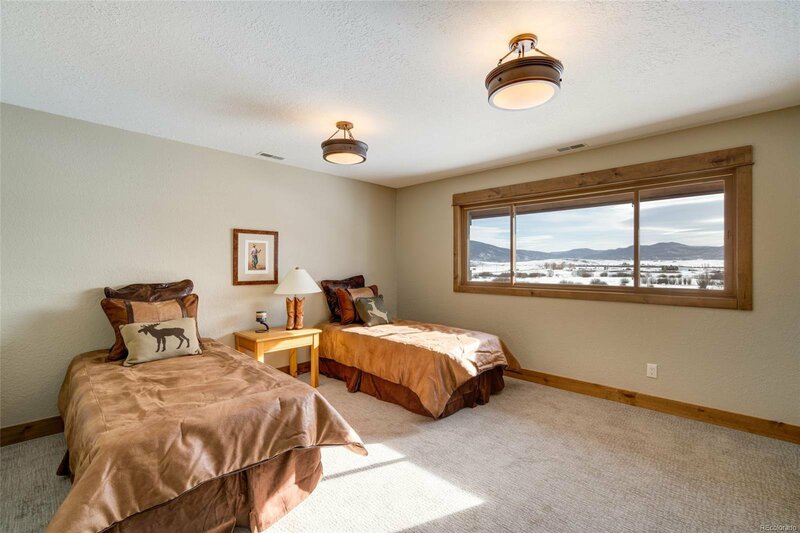 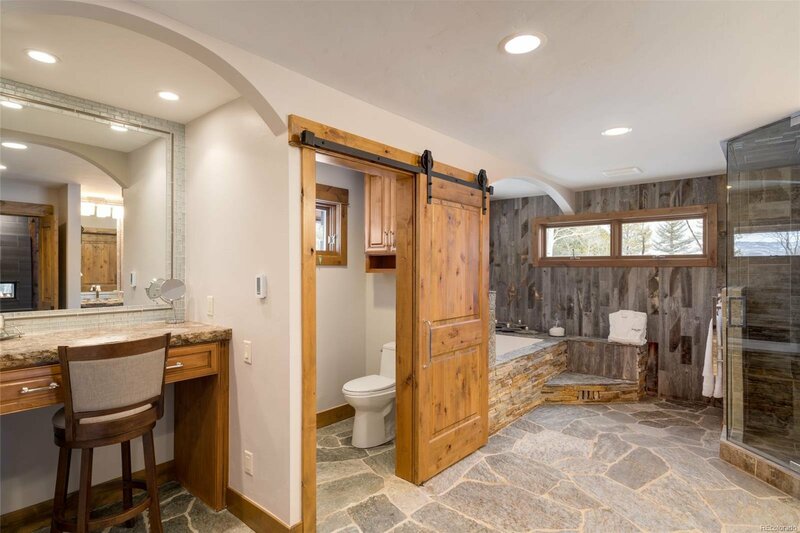 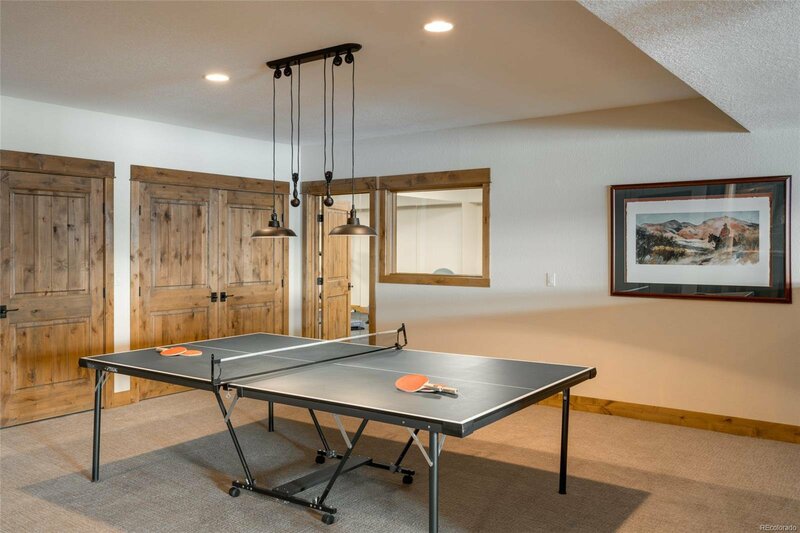 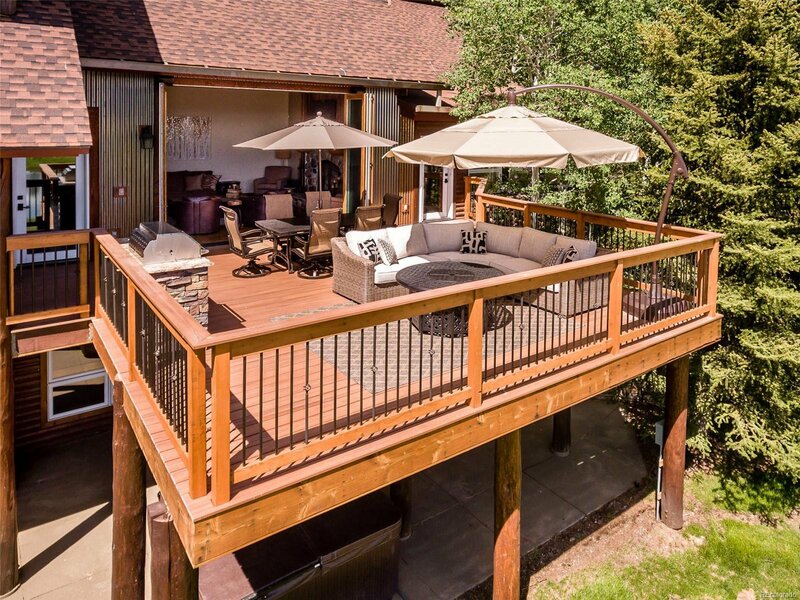 Flowing Waters Ranch-East is located in the coveted South Valley approximately six miles from the world-class ski resort. 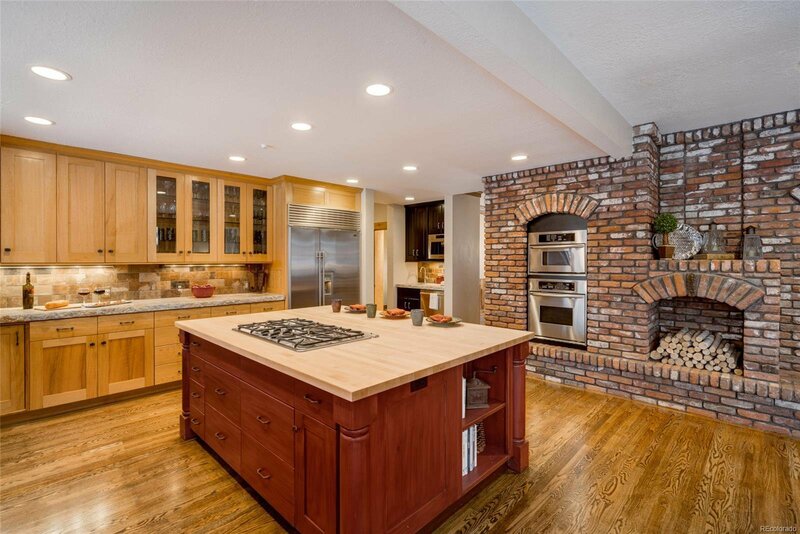 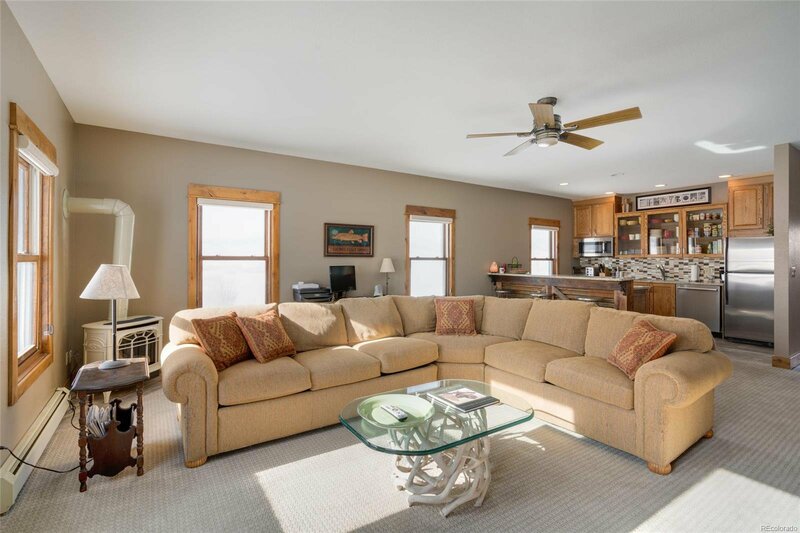 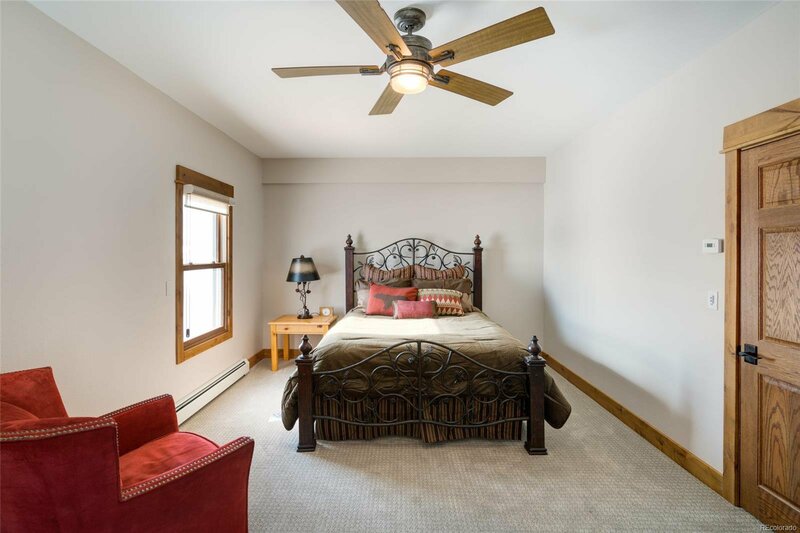 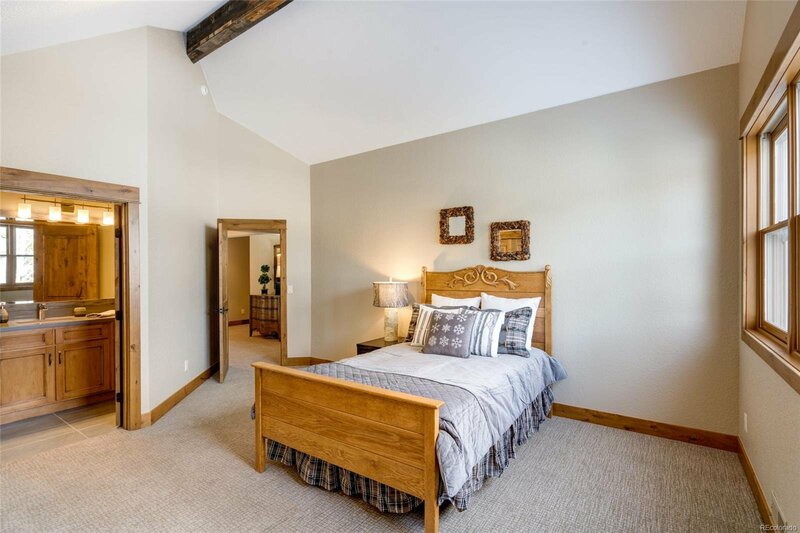 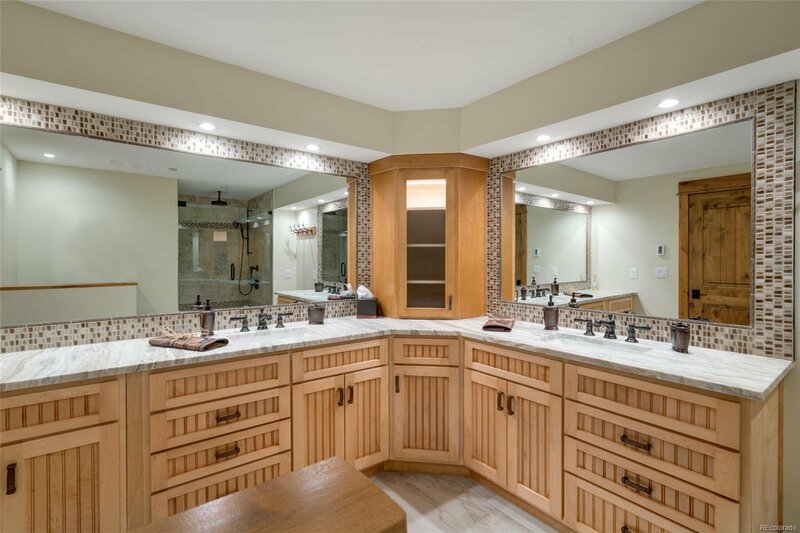 The beautifully renovated main residence defines the line between stateliness and comfort, featuring five spacious bedrooms and baths with wonderful living space for everyone to gather. 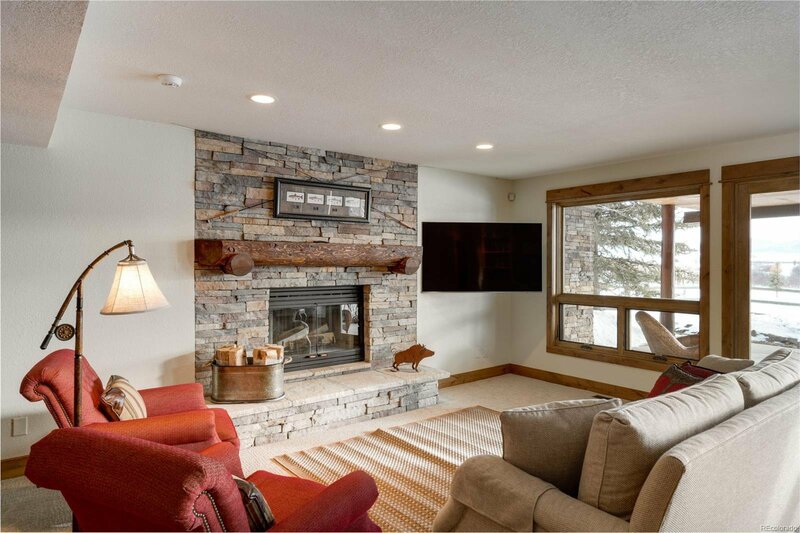 The house draws you to the great room with its floor-to-ceiling fireplace and moving wall system to bring the outside in. 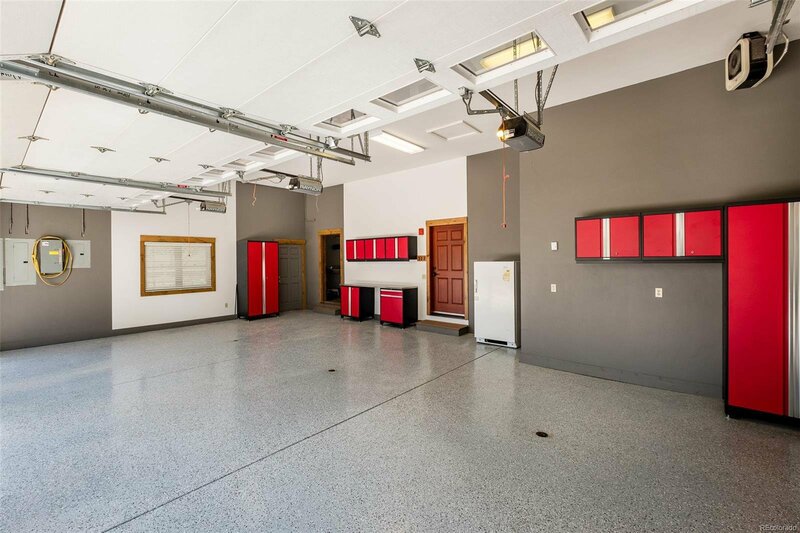 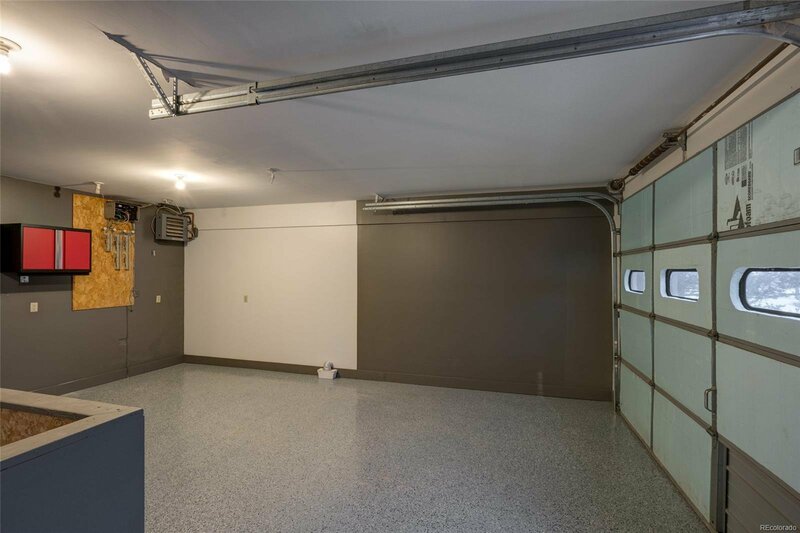 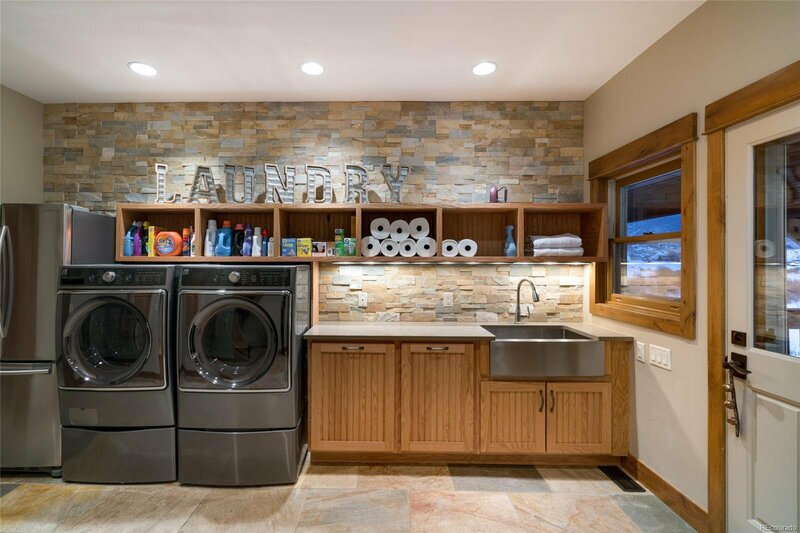 The detached 1BD/1BA, newly-renovated guest quarters sits atop a 1,600sf garage which offers room for two cars, power toys, and a workshop. 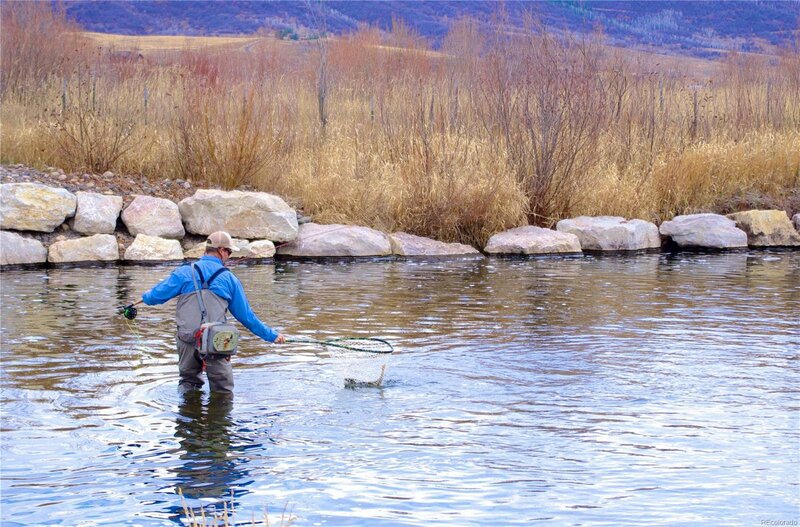 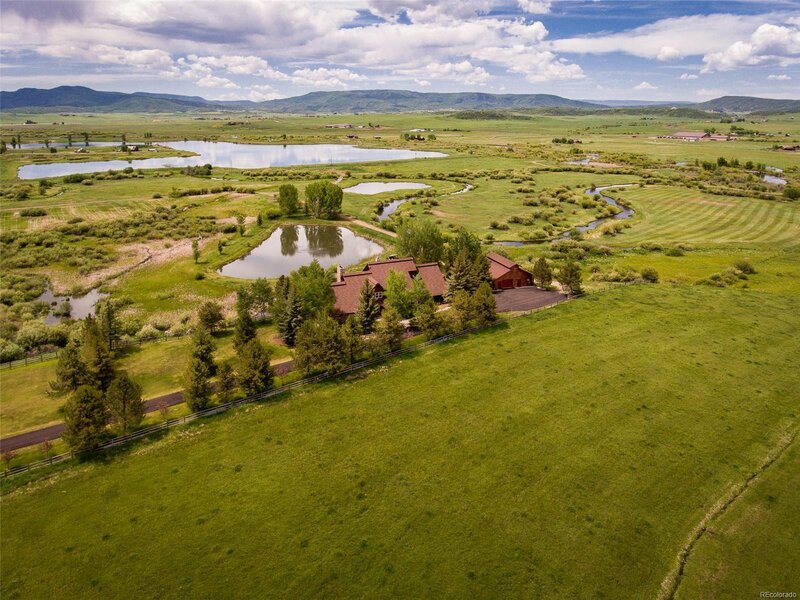 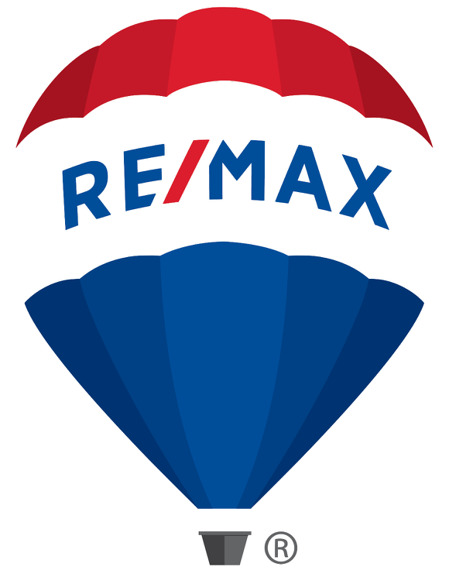 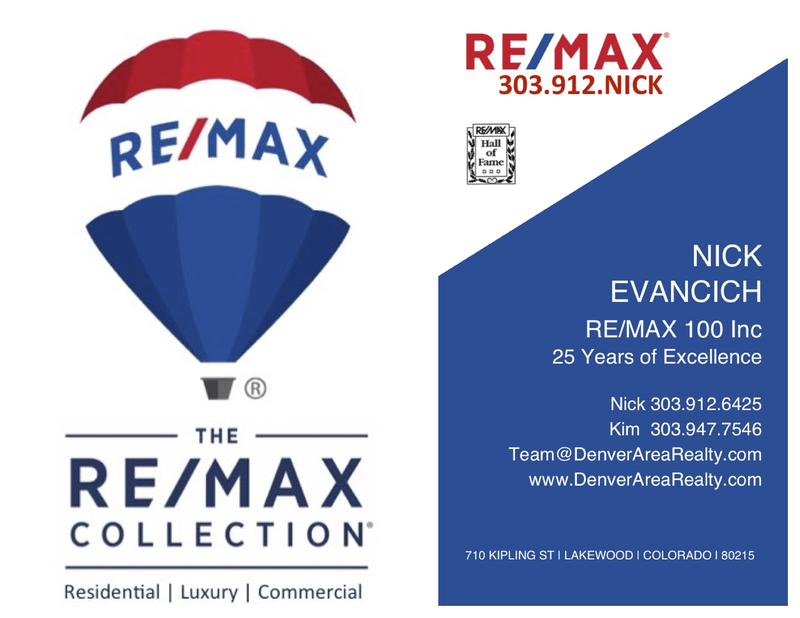 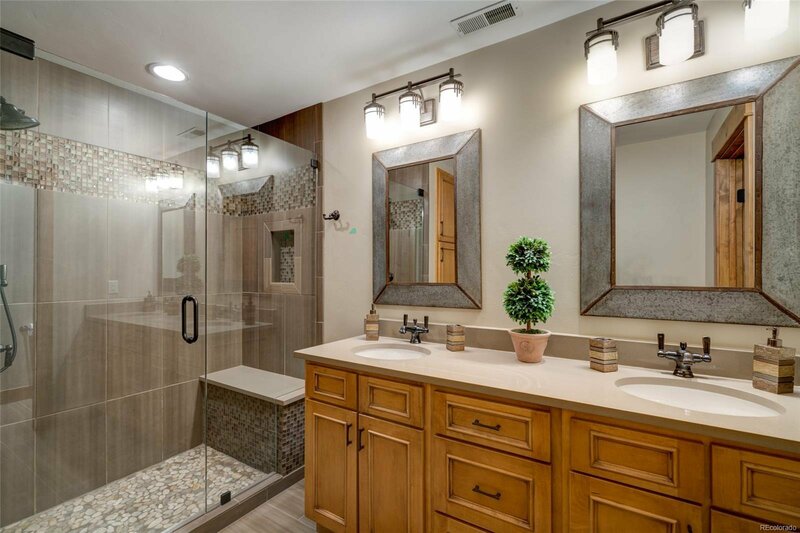 The East Ranch is highlighted by a wealth of water features from its two ponds, to McKinnis Creek that flows through, as well as the Yampa River towards the west. 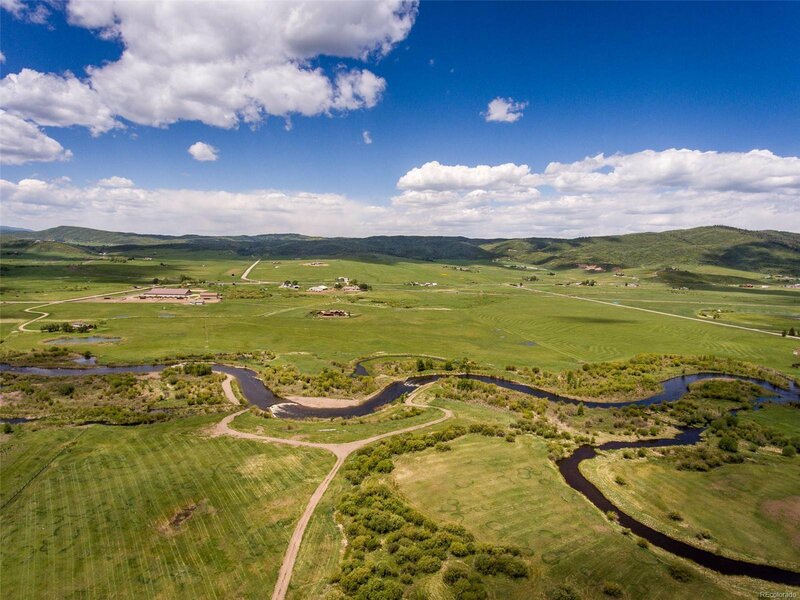 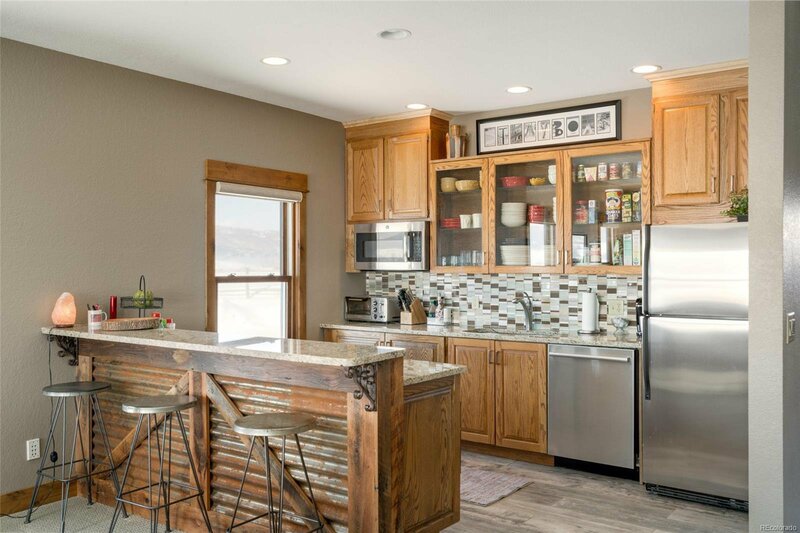 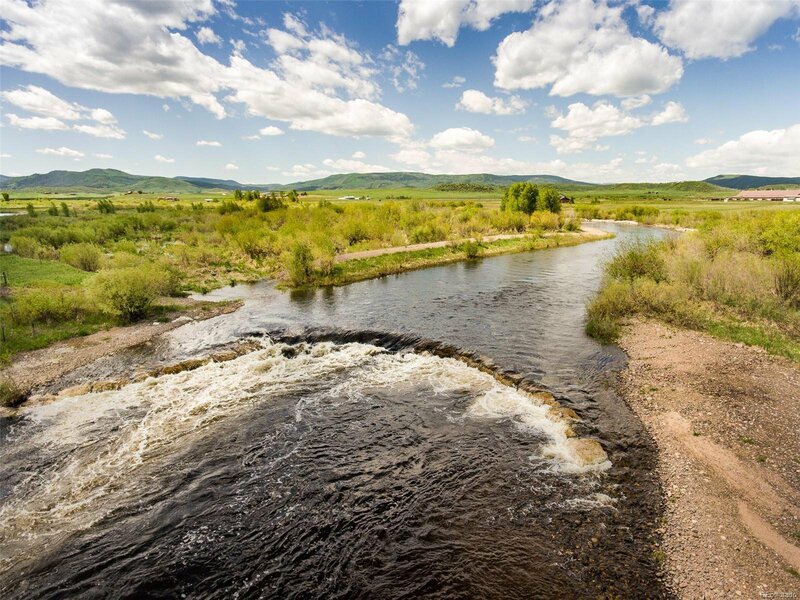 Owners have private access, through this and a neighboring property, to approximately ¾ mile of the Yampa. 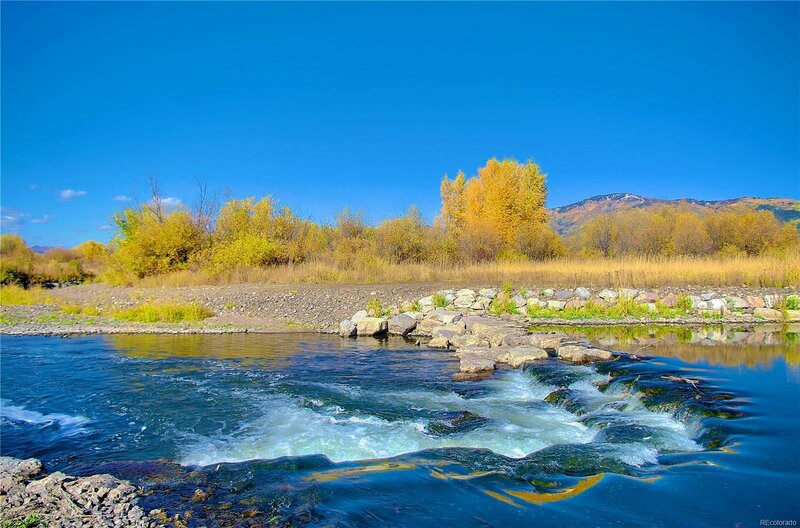 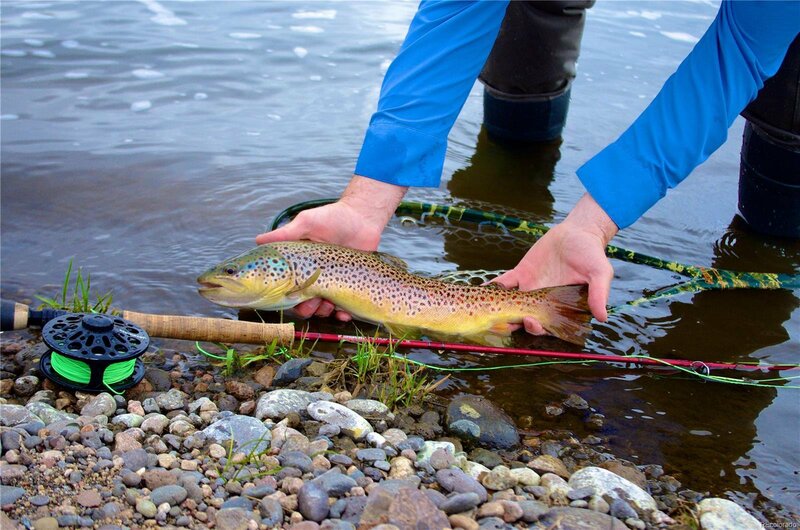 This stretch has experienced extensive improvements to enhance the fishing habitat. 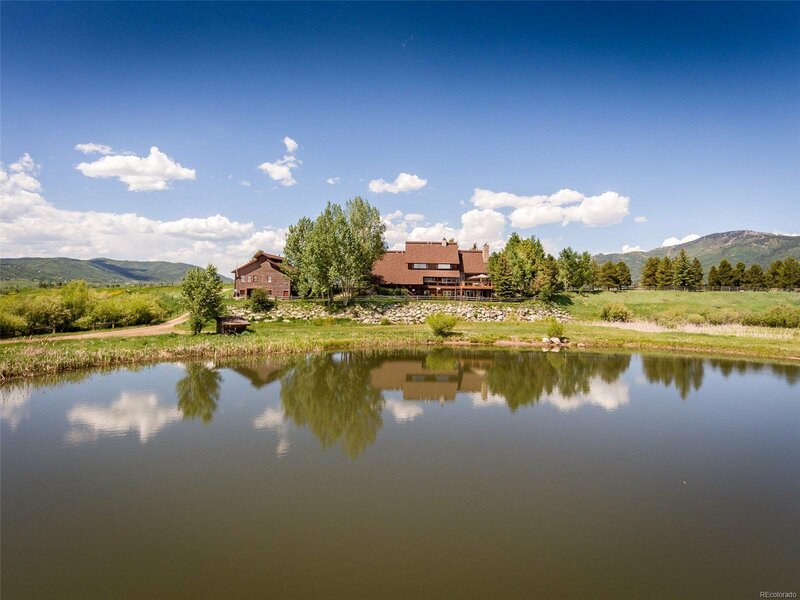 For all the details on this property visit FlowingWatersRanch-East.com.